World of Warships: Legends has set sail out of Early Access and into full release on both PlayStation 4 and XBox One. 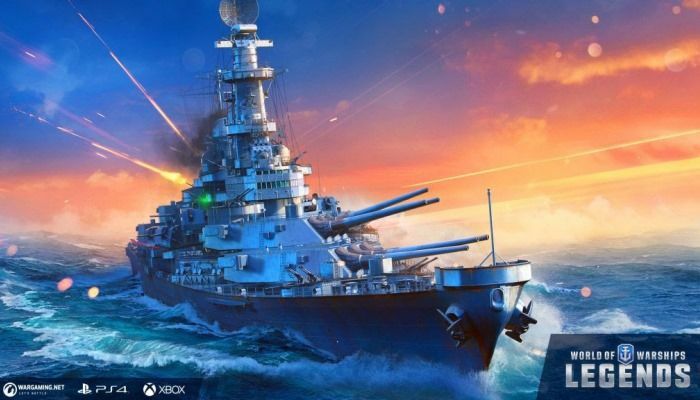 Players will be able to download and play WoWS: Legends starting Tuesday, April 16th. Players will find over 20 historical commanders, 50 legendary ships and 15 different maps when they take to the high seas.